The fact that he even had to make this song is a damn shame. Ladies, love what you’ve got. No need to insert random materials into your backside, chest, face, or anywhere else. 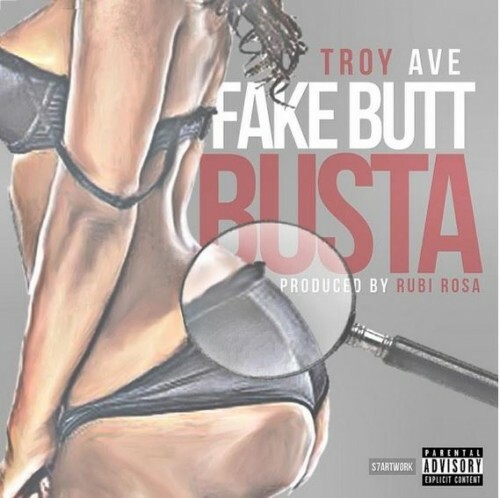 Besides, if you do, Troy Ave will spot you out with ease.